Key Indian equity induces opened in the positive territory on Thursday but soon drifted lower due to negative cues from other Asian markets. 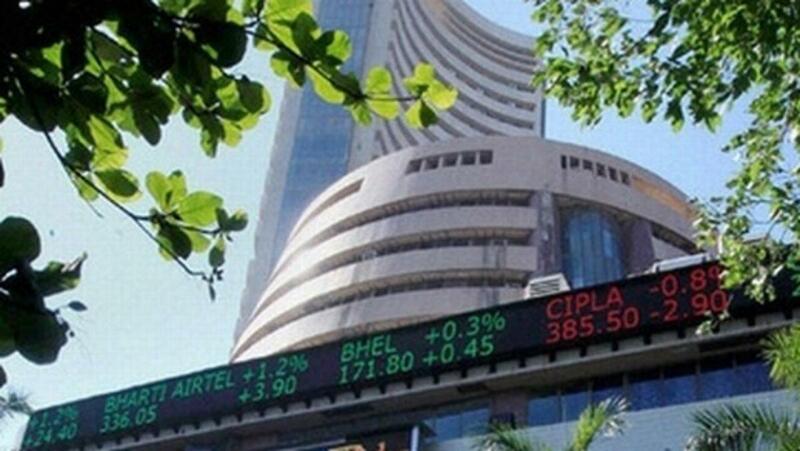 The sensitive index (Sensex) of the Bombay Stock Exchange (BSE) opened at 27,116.86 points, against the previous day's close at 27035.85 points. But minutes after the opening bell, the index was quoting at 26,963.43 points, with a loss of 72.42 points or points or 0.27 percent. At the National Stock Exchange (NSE), the broader Nifty was ruling at 8,162.15 points, with a loss of 15.25 points or 0.19 percent.